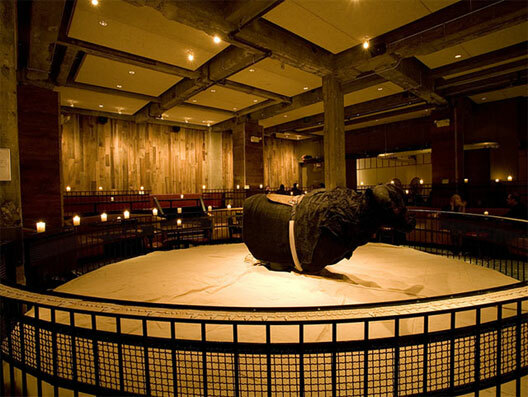 Johnny Utah’s, http://www.johnnyutahs.com, right here in New York City where you can fill up on nachos, fajitas and ribs along with “Bull Ride” margaritas before testing your mettle on the bull. But, really, why would you want to do that? Can a mechanical bull look sad and lonely?